You have an important task. Candy search must be completed before you run out of moves. Watch the panel and get required candies. Sweet candies everywhere and you must find them all before your moves count zero. 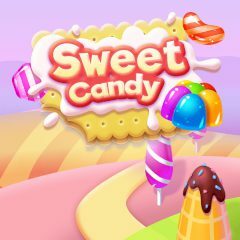 Satisfy the order of your chef and get few types of candies in a certain amount. Can you do that quickly?